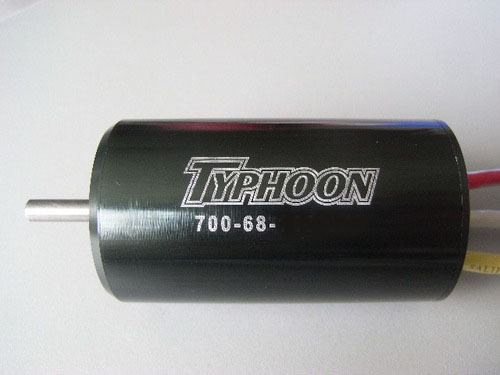 HET 700-68-1125Kv TYPHOON 8MM SHAFT - $143.00 : RC Hobbies at Extreme RC Electric flight Specialist, best range of ducted fan EDF jets in Australia! 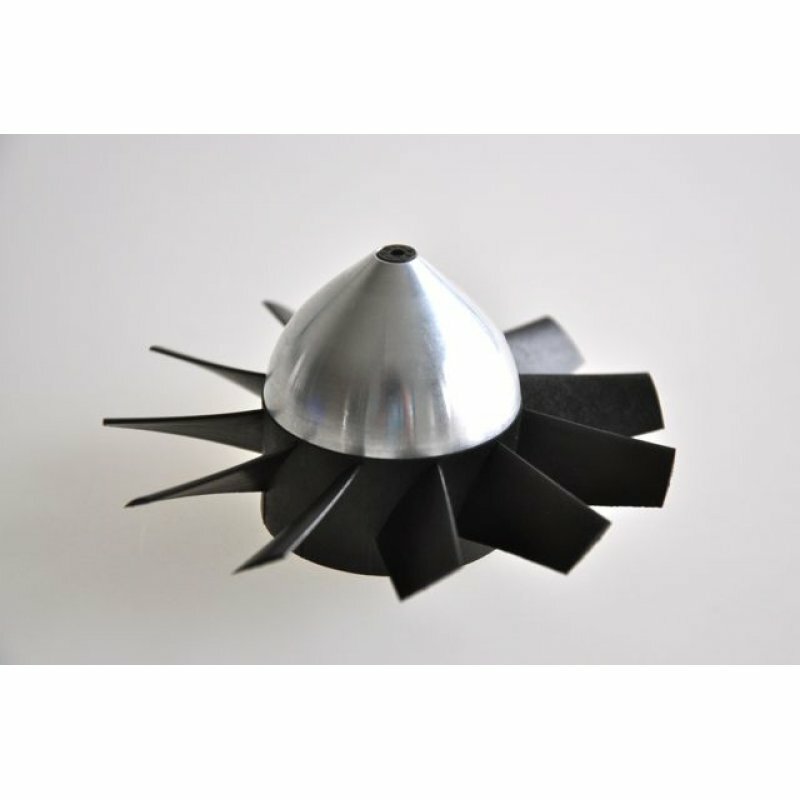 New HET 700 series 39mm motors are a new range of high powered inrunners designed to run in the new 9305 V2 fan housing and other 90-120mm fans that take 39mm+ motor cans. Comes with flanged heatsink. The Typhoon range of HET motors offers unsurpassed performance for the price, strong, well made, and efficient, the perfect choice for the Wemotec Midifan PRO & HET9305. Warning: Screws that are too long can short out the windings resulting in a cooked motor, this is not covered by warranty! NOTE These motors do not come with heatsinks.